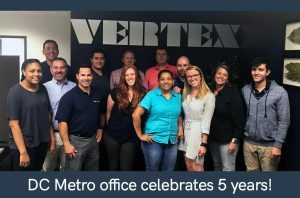 VERTEX’s office in the DC Metro area has been steadily growing since 2013. Led by Michael Plainte, the team includes experts in Forensics, Engineering Design, Construction, and Environmental services. 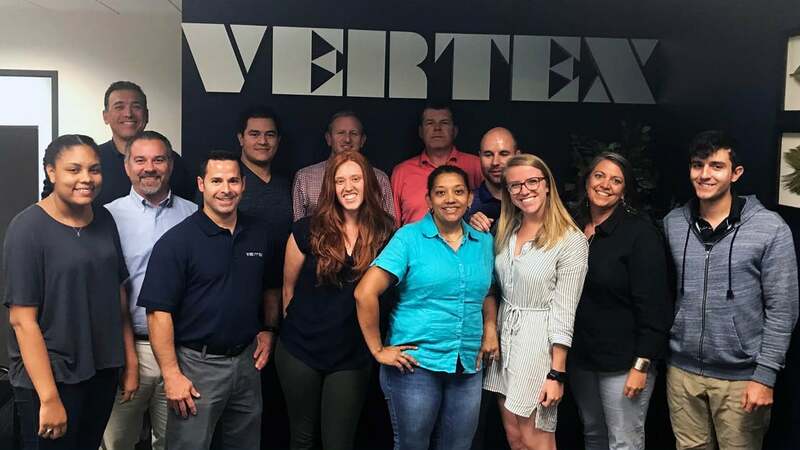 VERTEX welcomes their newest member, David Berry, Division Manager of Remediation.